Let us help you find the parts you need. 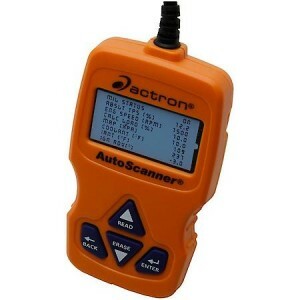 Free check engine light code scanning. A full line of Anco wiper blades available. 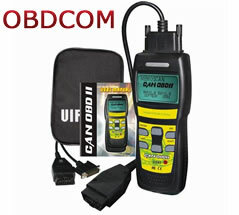 Read and clear stored and pending error codes OBDCOM reads all power-train trouble codes, including manufacturer-specific ones. Error codes are translated into an English description so you don't have to look it up. In store paint matching and mixing. Prospector color matching system to match vehicle color even when paint code is not known ! © 2019 Newbury Auto Parts.